The best Ireland has to offer, and a wee bit from Scotland, too! Irish Traditions offers an extensive variety of gifts, jewelry, apparel, kilts & Highland wear and kilt rental. We also provide guidance on incorporating your Irish or Scottish heritage into life’s celebrations, including baptisms, first communions, weddings and other holidays. The shop carries Celtic inspired jewelry, apparel, home accessories, books, CDs and foods. Most merchandise is imported directly from Ireland or Scotland. 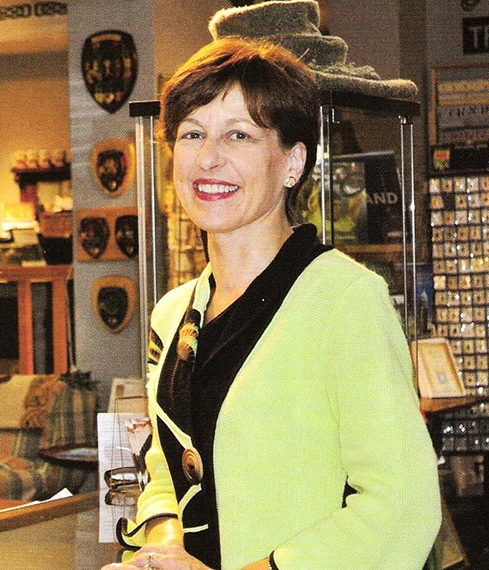 From the beginning in 2005, with a single shop on Maryland’s Eastern Shore, the launch of our website in 2006 and expansion to our Annapolis location in 2010, proprietor Margaret Barry McLemore has focused on high quality, authentic products offered at a competitive price. Add unparalleled service by our friendly and knowledgeable staff and you can see why our customers return to us again and again. We hope that you will shop here for all your Irish & Scottish gifts, and come in for a warm Irish welcome when in Maryland.